I’ve decided to mix things up a bit on the blog this week. 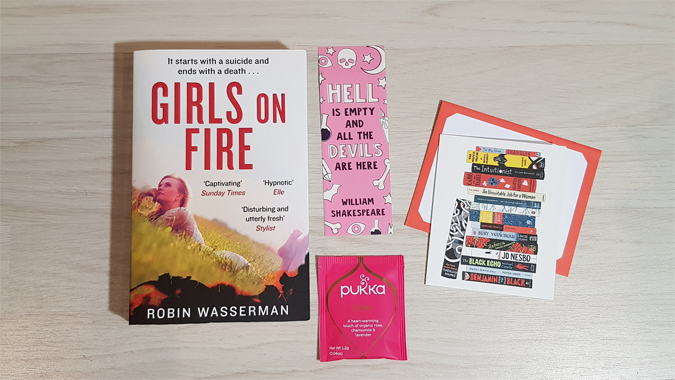 I’ve done away with my weekly Saturday Share, in favour of a Follow Friday shout out on Twitter and Instagram, plus a top five in my monthly newsletter. Now that my hours have changed at work I’ve also decided to change my Friday Favourites to a Sunday and give it a new name. 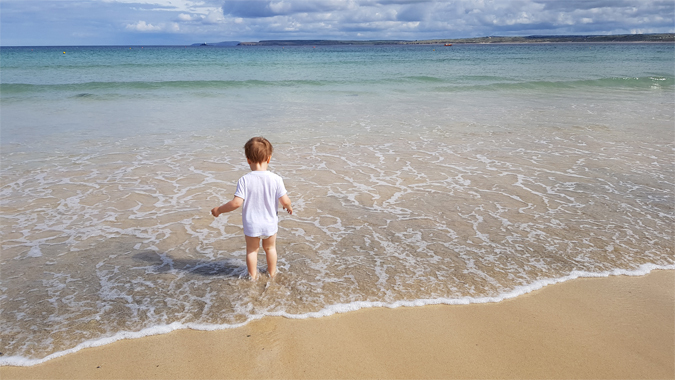 Before this blog was called A Cornish Geek, it was A Few of My Favourite Things, so I’ve gone a bit retro with the name change. It’s still pretty self-explanatory. So here goes! 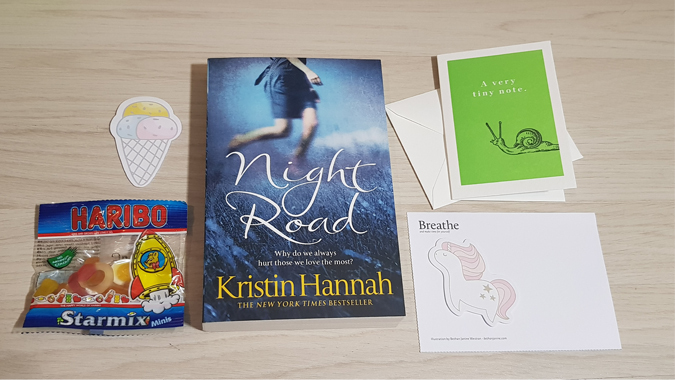 A few of my favourite things from the last week. I’ve worked six days out of seven this week, meaning I’ve spent a mere day and a half with Jenson. The mum guilt is real. Hell, it started before the week did! So I wanted to do something special with Jenson last weekend. I took him on an adventure while Luke was at work, just the two of us. He was excited and said it made us Pup Scouts (the Paw Patrol obsession is strong) and he’s asked for more adventures. It’s amazing how simple it can be to make a small child happy sometimes. 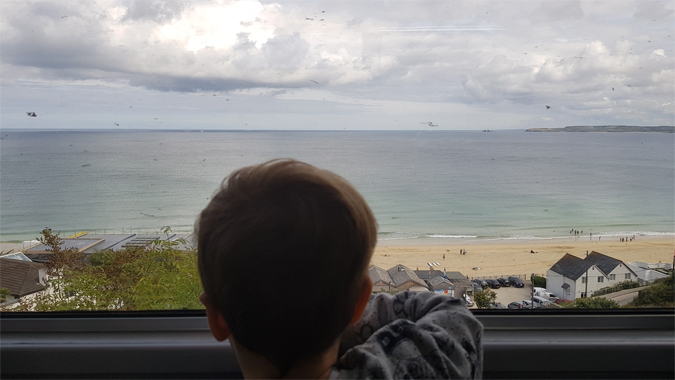 We got the bus to St Erth, then the train to St Ives, got cheesey chips and ice cream and played on the beach, then got the open top bus back. 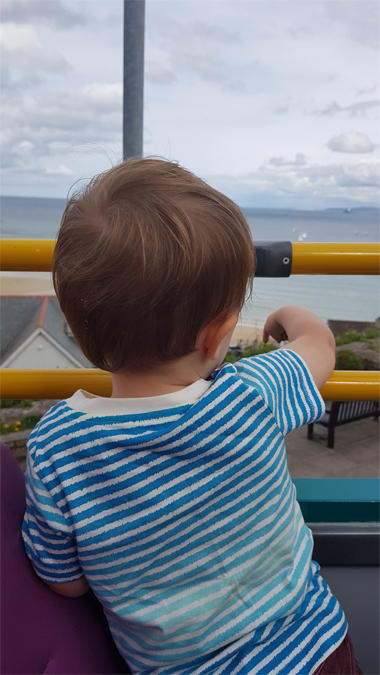 The night before my weekend of over-time I was putting him to bed and he asked for an adventure with Daddy the next day, specifically beach, train and big red bus. Oops. Sorry, Luke! 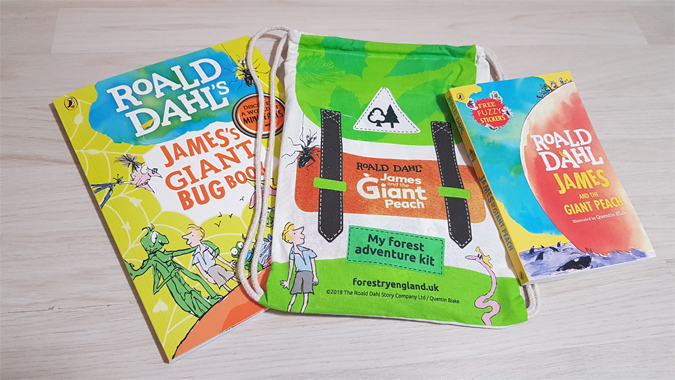 In my Roald Dahl Day post I mentioned Forestry England’s Adventure Kit and mine arrived earlier this week. I’m so excited to take Jenson exploring. He keeps asking to go on more bug walks. I’m looking forward to giving this book a read. I hadn’t heard of it before but the blurb had me intrigued. 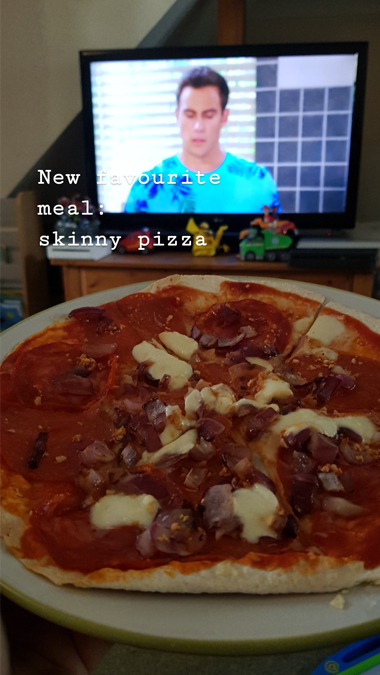 We eat a lot of pizza in our house and have started making our own. Kinda. We use tortilla bases and Jenson has oodles of fun making and eating his own. 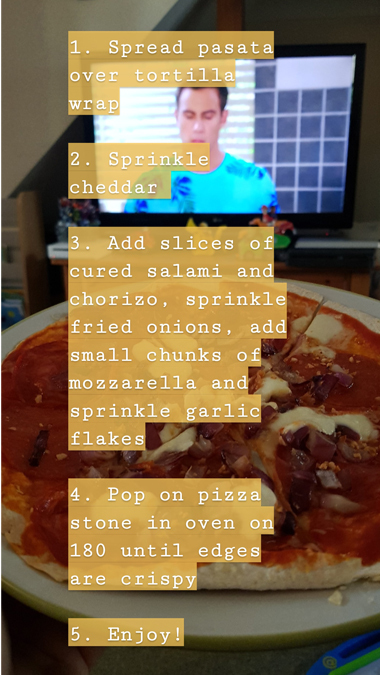 Here’s a recipe featuring my favourite toppings which I shared on Stories recently (yes, I watch Neighbours every weekday when I sit down for dinner. I’m a creature of habit). 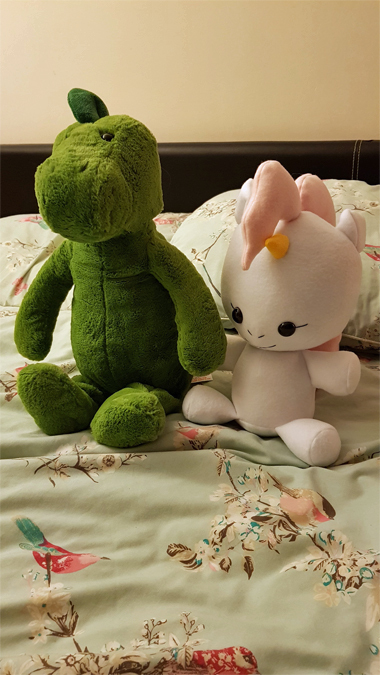 On the way home from work the other day I spotted this cute dinosaur and had to get it for Jenson. I’d finished work late two days in a row and was about to effectively double my hours for the week. There’s that mum guilt again! He loves him so much he comes to bed with us every night, along with his usual teddy and his Paw Patrol pup pad. The bed is getting rather full. I also wanted to show you this freaking adorable unicorn. My aunt made one for my niece when she was born and I was super jealous. The other day she made me one of my very own! 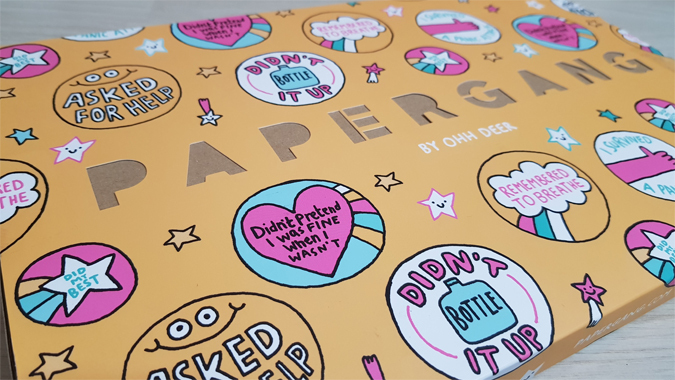 I bought a Papergang box for the first time in ages because I saw that Gemma Correll was designing another one. Check out the full review here. Jenson moved up to the pre-school room at nursery at the start of the term (and started doing an extra session a week at the same time) and has come on so much! 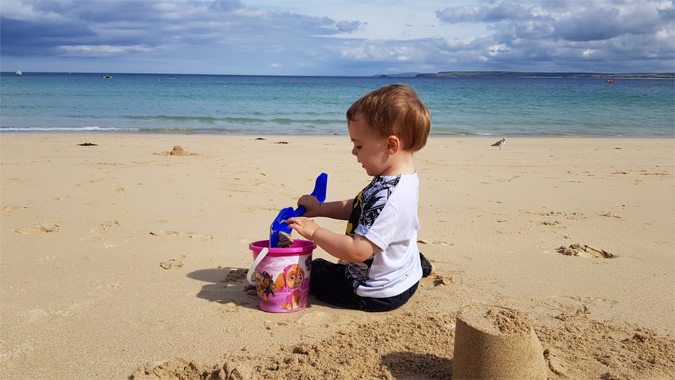 At the risk of jinxing it, we’re so pleased that he went off to his last two sessions without tears and wasn’t quick to leave on pick-up either. The scary thing is we need to apply for his place at school by January, so we’re looking at a couple of schools in the next few weeks. How is it that time already?! I’m looking forward to a slightly slower week next week. Wish me luck.